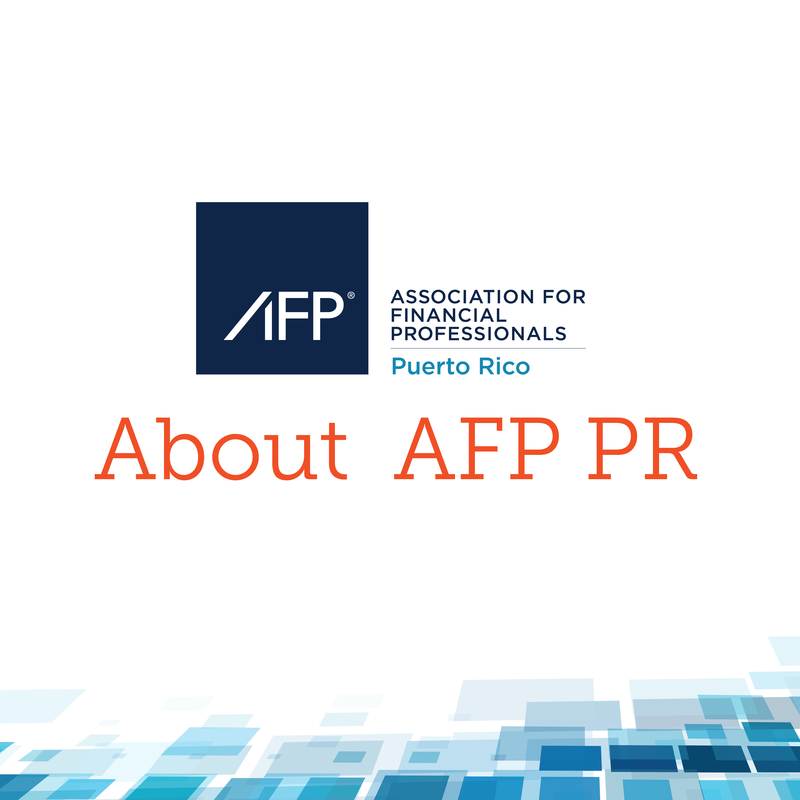 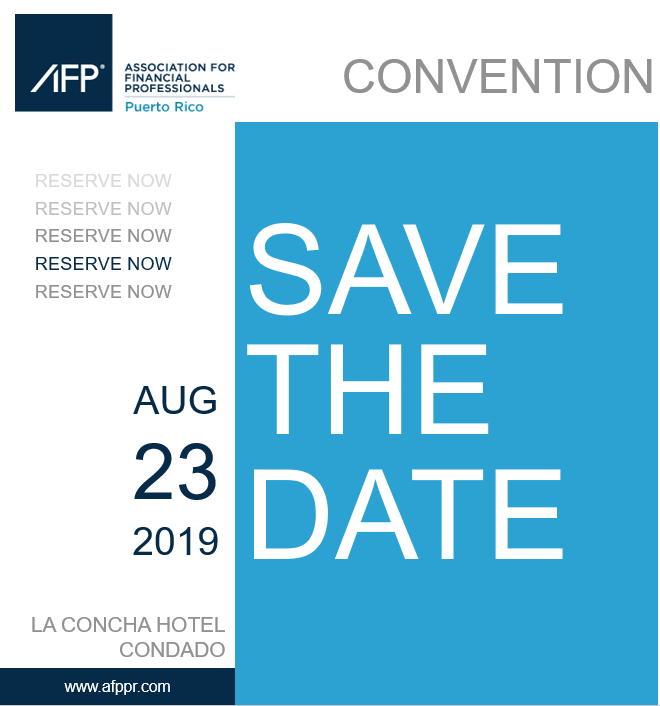 Welcome to the Association for Financial Professionals Puerto Rico, Inc. (AFP PR) official website. 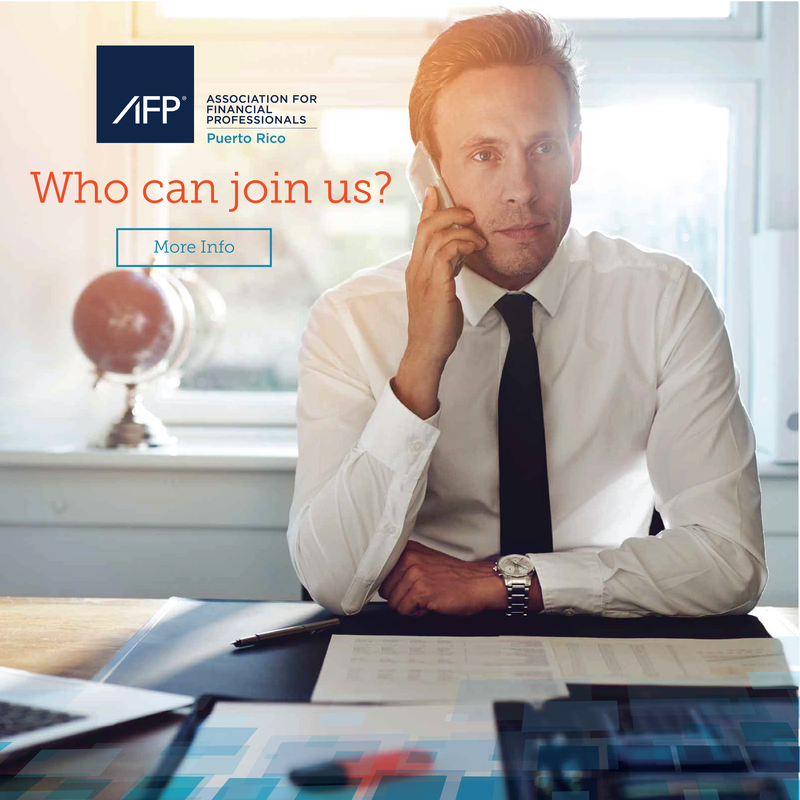 Throughout this site, you will find information about the Association, membership terms, events, and other information relevant to professionals from different industries in the financial field. 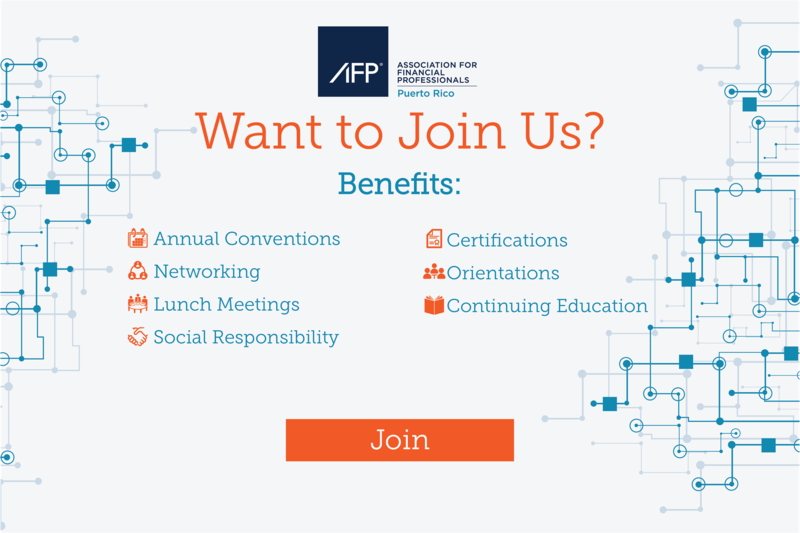 We invite you to visit us frequently, to stay updated with our latest news and events.